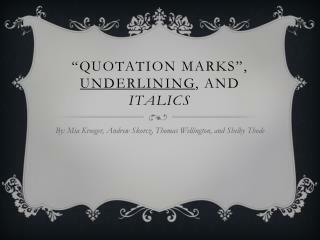 “Quotation Marks”, Underlining , and Italics. 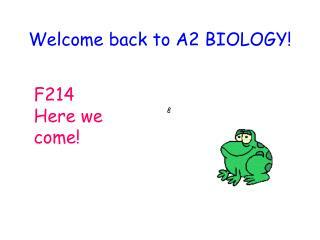 By: Mia Kroeger , Andrew Skorcz , Thomas Wellington, and Shelby Thode. 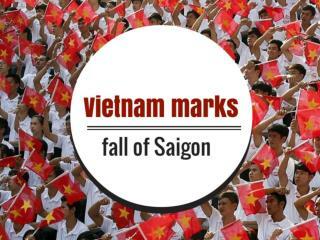 Quotations Marks. 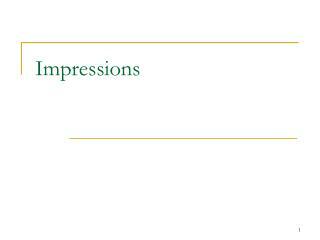 There are two types of quotations direct and indirect. Direct quotations represent someone’s exact speech or thought. 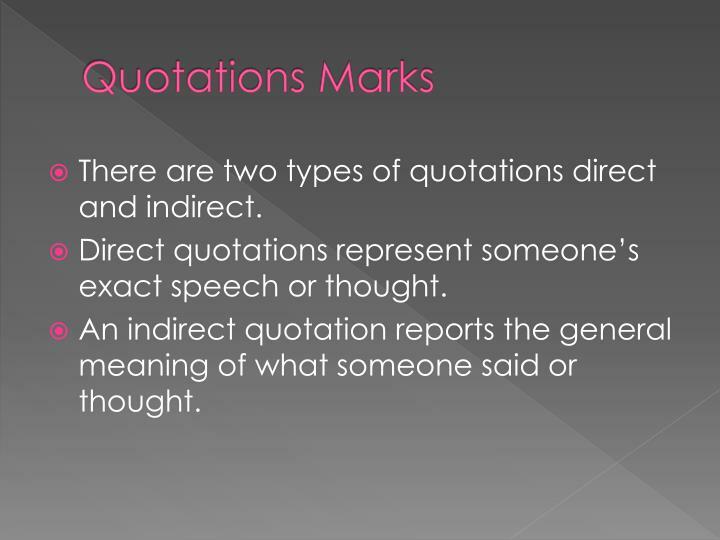 There are two types of quotations direct and indirect. Direct quotations represent someone’s exact speech or thought. 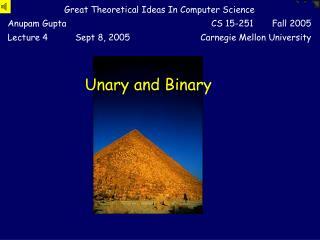 An indirect quotation reports the general meaning of what someone said or thought. “Who parked their car on my sandwich?” asked Thomas. Indirect Quotation: Shelby said that she would probably be at the game. The teacher promised us that she would bring in cupcakes tomorrow for lunch. 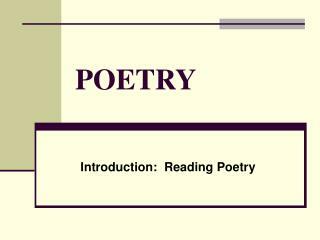 Commas help you set off introductory information, so that the reader understands who is talking. 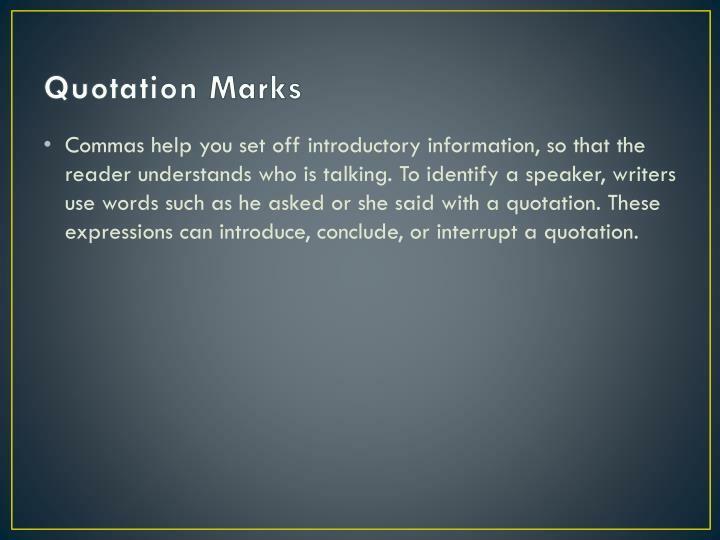 To identify a speaker, writers use words such as he asked or she said with a quotation. 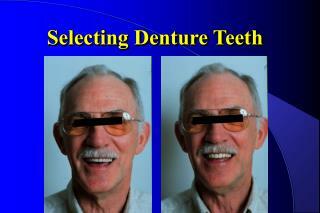 These expressions can introduce, conclude, or interrupt a quotation. 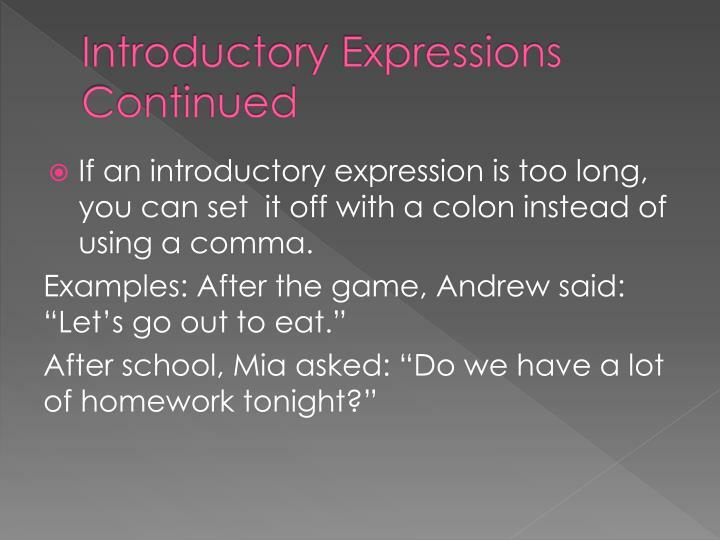 Commas are used to indicate where introductory expressions end. 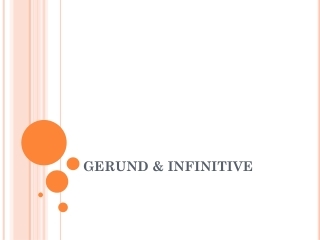 When an introductory expression proceeds a direct quotation, place a comma after the introductory expression, and write the quotation as a full sentence. If an introductory expression is too long, you can set it off with a colon instead of using a comma. 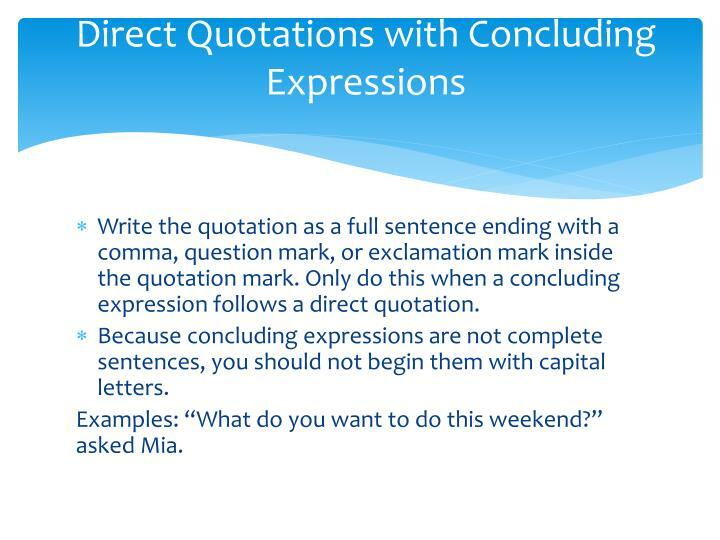 Write the quotation as a full sentence ending with a comma, question mark, or exclamation mark inside the quotation mark. Only do this when a concluding expression follows a direct quotation. Because concluding expressions are not complete sentences, you should not begin them with capital letters. Examples: “What do you want to do this weekend?” asked Mia. 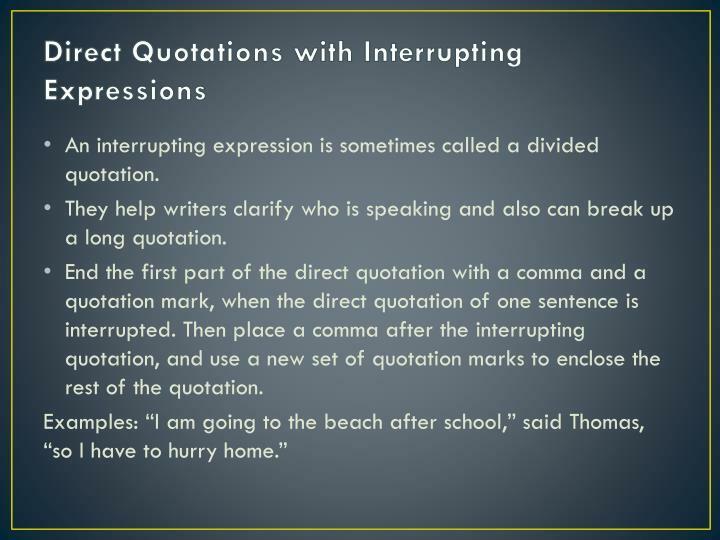 An interrupting expression is sometimes called a divided quotation. 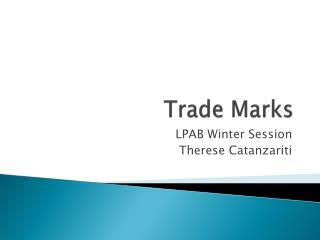 They help writers clarify who is speaking and also can break up a long quotation. 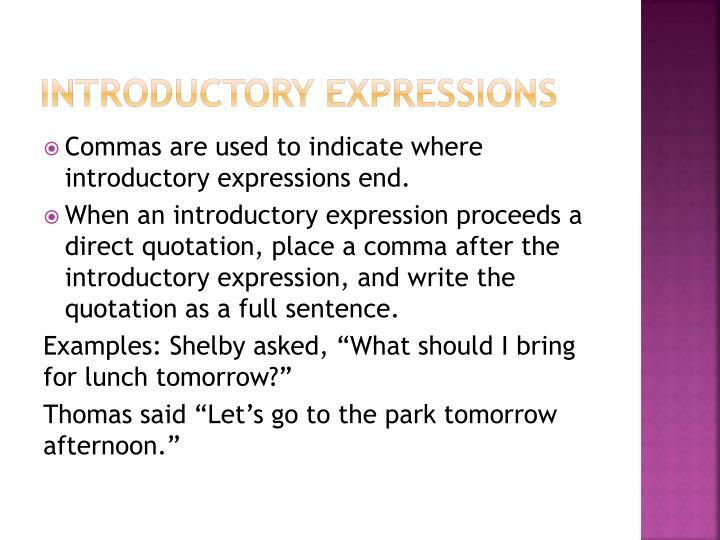 End the first part of the direct quotation with a comma and a quotation mark, when the direct quotation of one sentence is interrupted. Then place a comma after the interrupting quotation, and use a new set of quotation marks to enclose the rest of the quotation. When an interrupting expression separates two sentences in a direct quotation, end the first quoted sentence with a comma, question mark, exclamation mark, and a quotation mark. 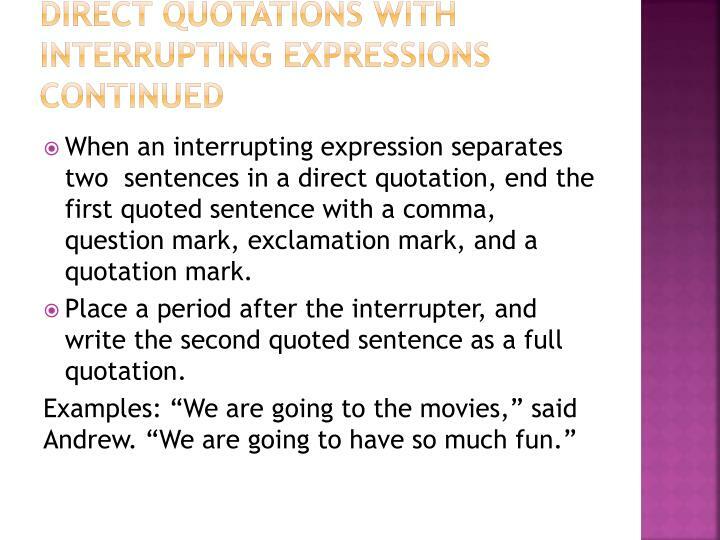 Place a period after the interrupter, and write the second quoted sentence as a full quotation. 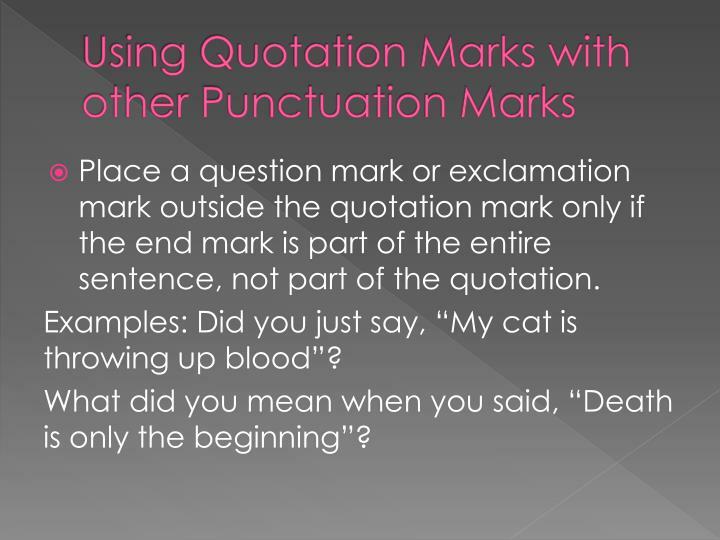 Place a question mark or exclamation mark outside the quotation mark only if the end mark is part of the entire sentence, not part of the quotation. Examples: Did you just say, “My cat is throwing up blood”? What did you mean when you said, “Death is only the beginning”? 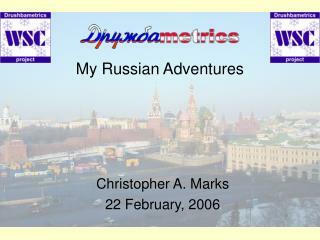 Double quotation marks are used to enclose the main quotation. 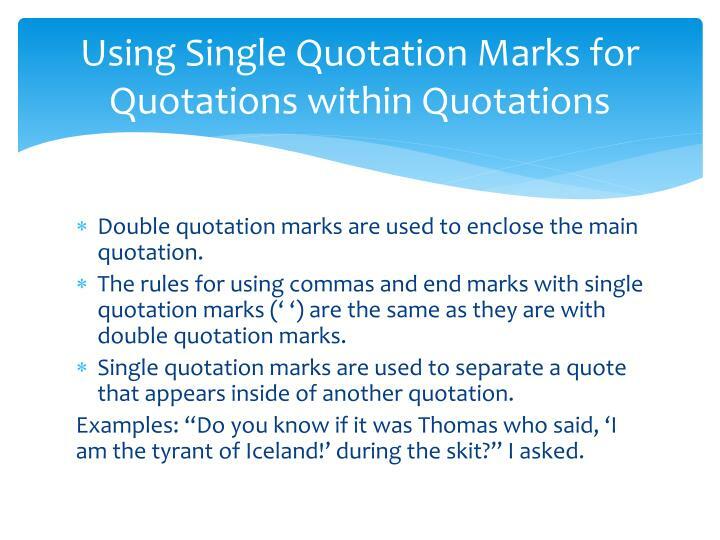 The rules for using commas and end marks with single quotation marks (‘ ‘) are the same as they are with double quotation marks. 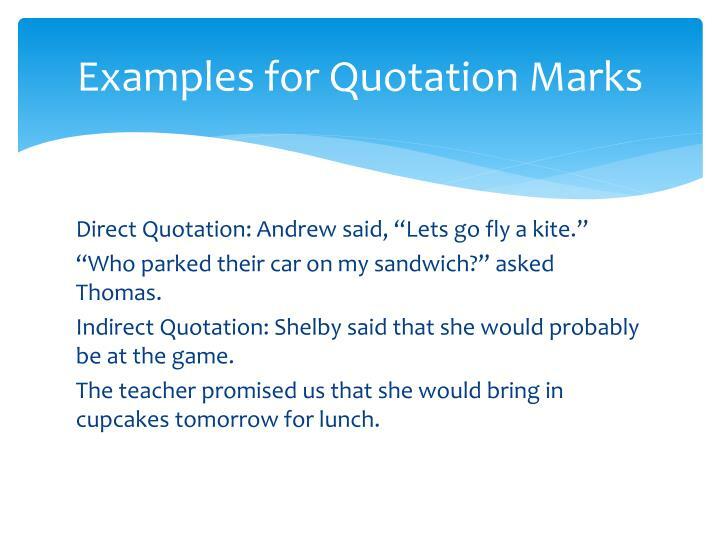 Single quotation marks are used to separate a quote that appears inside of another quotation. Examples: “Do you know if it was Thomas who said, ‘I am the tyrant of Iceland!’ during the skit?” I asked. 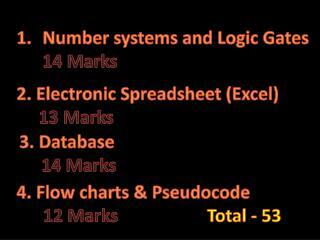 Sometimes it is necessary to add information to a quotation that explains the quote more fully. In that case, brackets tell your reader which information came from the original speaker and which came from someone else. 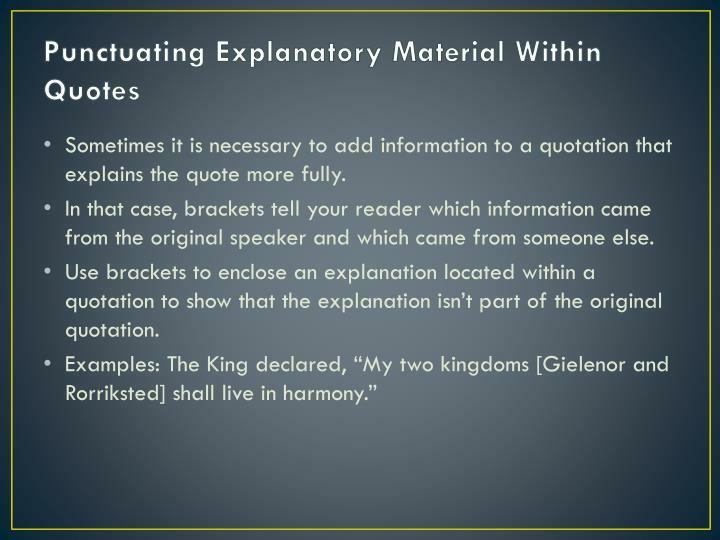 Use brackets to enclose an explanation located within a quotation to show that the explanation isn’t part of the original quotation. 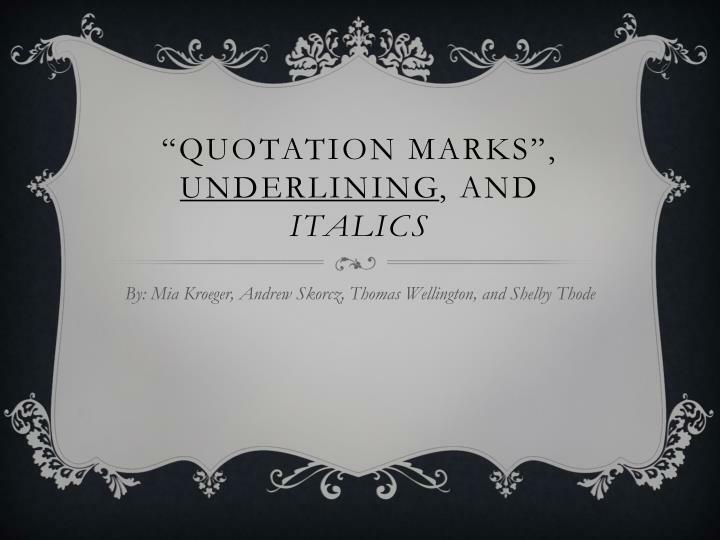 Quotation marks are generally used to set off the titles in shorter works such as: chapters from a book, titles of short stories, short poems, an article, and titles mentioned as part of a collection. 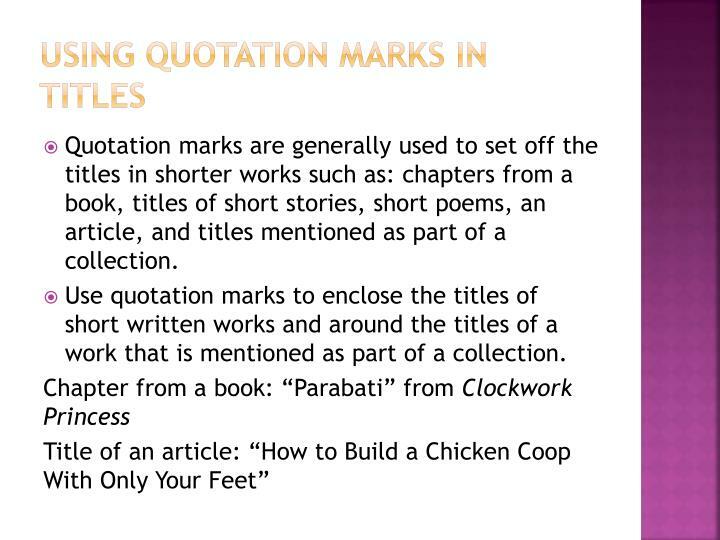 Use quotation marks to enclose the titles of short written works and around the titles of a work that is mentioned as part of a collection. 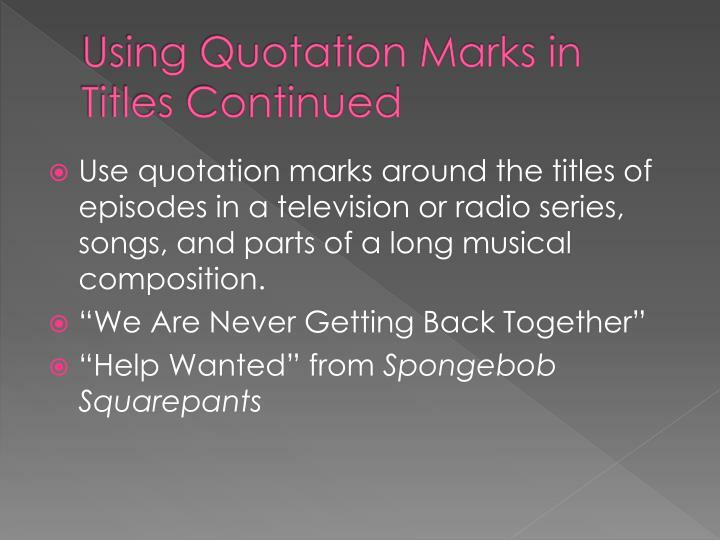 Use quotation marks around the titles of episodes in a television or radio series, songs, and parts of a long musical composition. 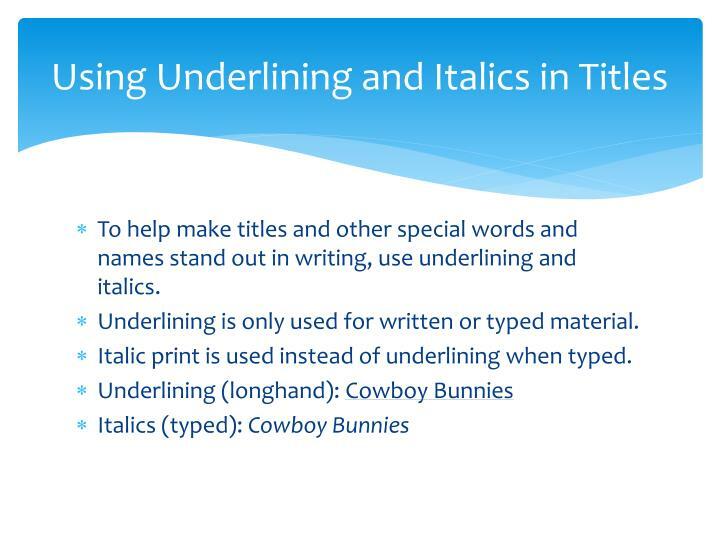 To help make titles and other special words and names stand out in writing, use underlining and italics. 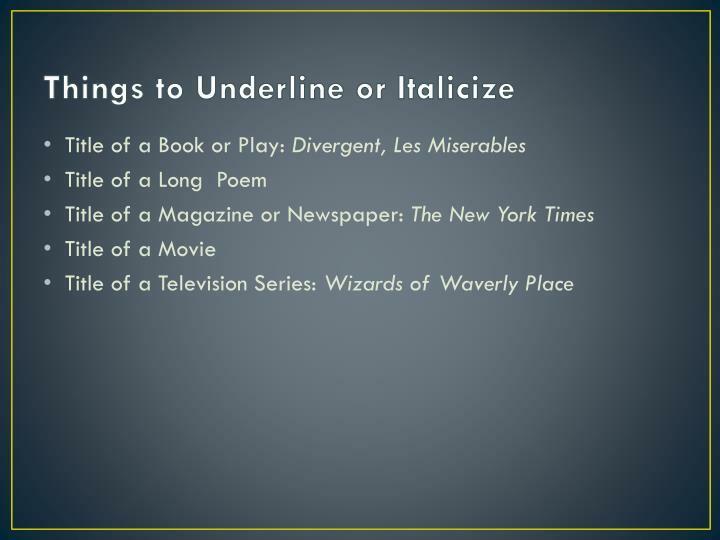 Underlining is only used for written or typed material. 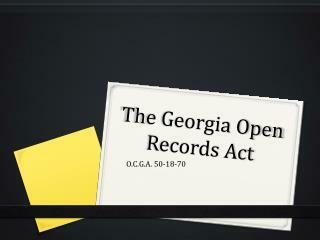 Italic print is used instead of underlining when typed. 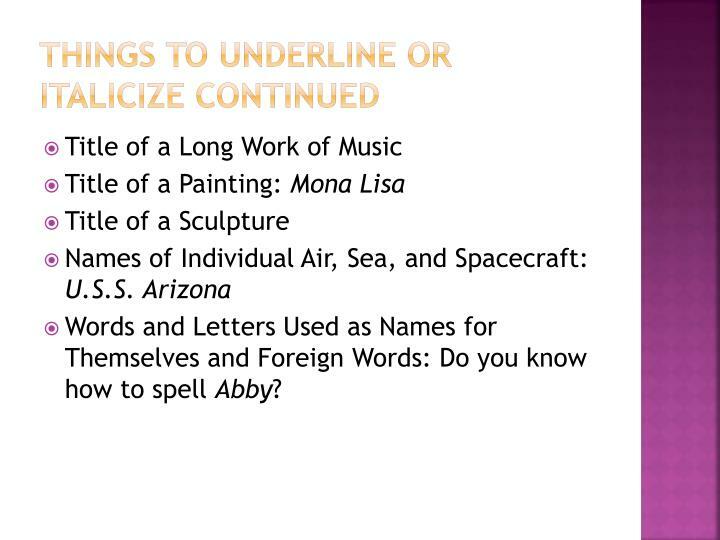 Words and Letters Used as Names for Themselves and Foreign Words: Do you know how to spell Abby? 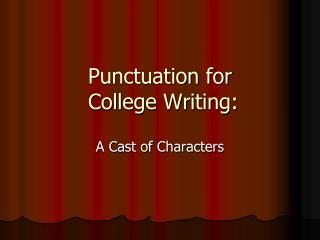 Punctuation for College Writing: -. a cast of characters. goals. 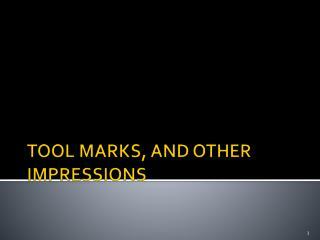 learn the names and functions of standard american english punctuation marks practice using the marks in college-level writing contexts ask and answer your questions have fun!. 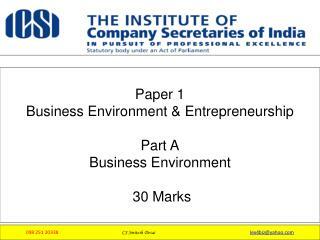 Paper 1 Business Environment & Entrepreneurship Part A Business Environment 30 Marks -Paper 1 business environment &amp; entrepreneurship part a business environment 30 marks. 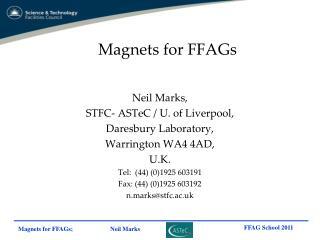 form of business organisation. llp. opc. proprietorship. 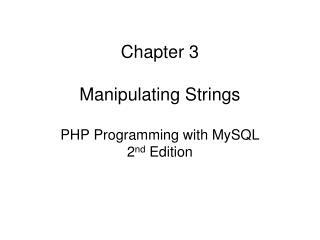 Direct-Indirect Speech -07-05-2009. b c k. 2. direct-indirect (or reported) speech. he said to me, john is a good boy. "direct speechhe told me that john was a good boy.indirect (reported) speech. 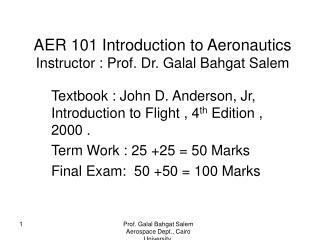 07-05-2009. b c k. 3. direct-indirect speech.